Behind RoCha Millinery is young designer Rosael Torres Davis, who established thebrand in Fall of 2016. Rosael is a Fashion Institute of Technology graduate, where she majored in Fashion Design. For the last eight years, she has worked as a pattern-maker and assistant designer in Ready-to-wear women's fashion, later on moving onto couture millinery where she found her niche. Always curious and looking to learn new skills, when the opportunity to learn the art of hat-making arose, she quickly accepted. Suzanne Newman was the one to take her under her wing, crafting from her little and well known atelier/boutique in the Upper East Side. 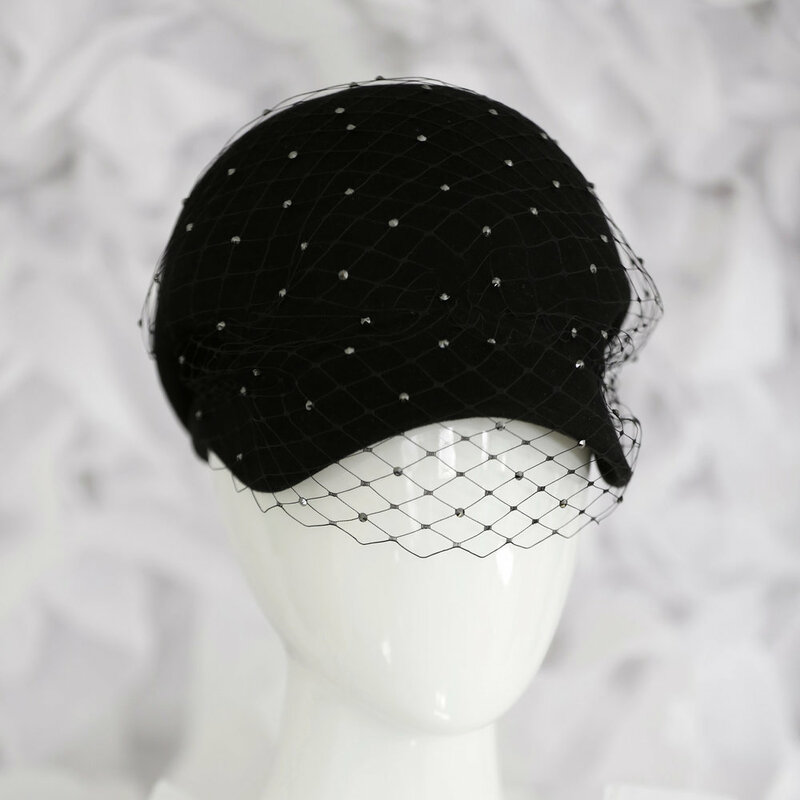 There she specialized in hats and headwear for special occasions, making custom pieces for the city’s finest ladies; for events ranging from local weddings & luncheons, to Royal Ascot in England. Some of Rosael’s creations have been featured in The New York Times (photographed by late Bill Cunningham), NY Social Diary, and other fashion blogs. RoCha Millinery is hand-crafted here in NYC, by a small team that includes Rosael herself, who puts great care and detail into each piece. Her designs marry modern sculptural shapes with traditional handcraft and fine finishes. In the future she would like to expand into other headwear markets and collaborate with women’s wear designers who she admires.